An Ice Storm Warning will go into effect this evening, as a potentially significant ice storm takes aim at Northern Illinois. Precipitation is forecast to begin as a mixture of sleet and freezing rain and expected to arrive between 5-7 pm near the I-39 corridor and between 6-8 pm in the Greater Chicagoland area. Precipitation should end between 7-9 am Wednesday. Ice accumulation of anywhere between .1″ – .4″ is currently forecast for the area. 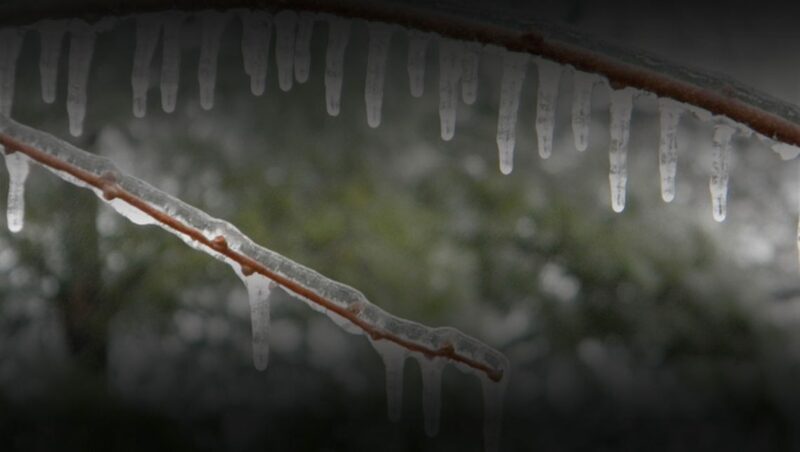 The National Weather Service has issued an Ice Storm Warning due to expected poor travel conditions, downed tree limbs and the possibility of power outages. The warning begins at 3 pm in the Rockford area and 6 pm in the Chicago area and expires at 6 am Wednesday.